Large area carpet cleaner powder that cleans, freshens & softens. 3X more dirt removal than vacuuming alone! Safely cleans carpets and leaves them soft & plush. Great for: Ground-in dirt. 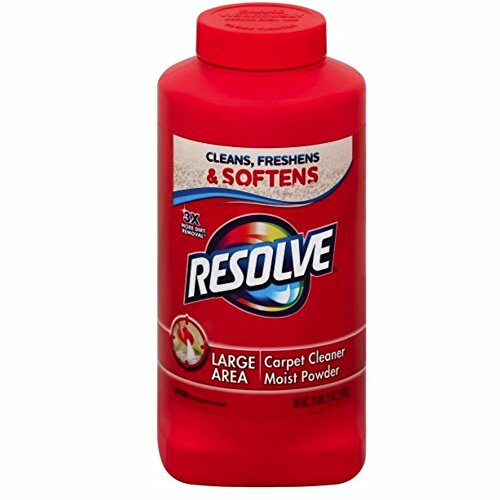 Resolve® Carpet Cleaner Moist Powder is a great powder for soil removal.